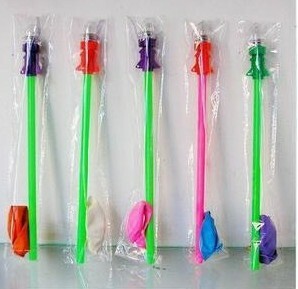 Colorful eye-catching suitable for various entertainment places,Different parties and Events. also good gift toys for the kids. Use: firstly,push the lamp switch upwards. 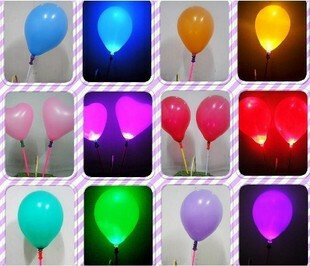 put the balloon on the lamp after light. and then blowing and cover the lid .